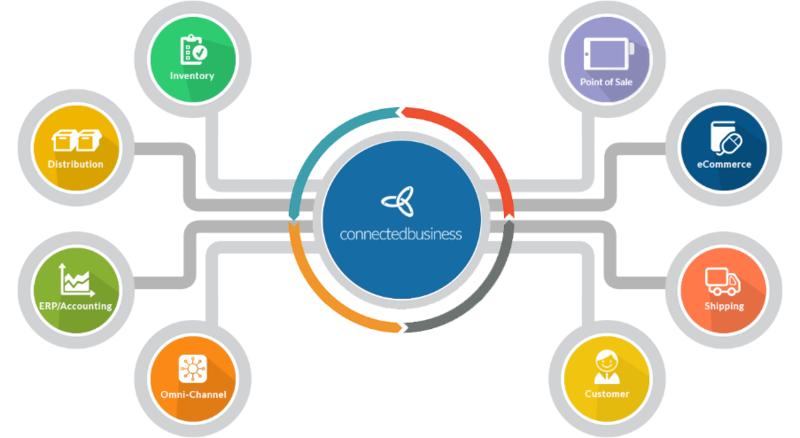 The Connected Business Community Edition Is A 100% Free Unified Business Management Solution Designed To Help eCommerce and Distribution Companies Operate More Efficiently. Download Now To Make Your Company More Competitive! Connected Business is a unified business management system designed to streamline all of your business processes from beginning to end. This unified approach completely eliminates the complexities and inefficiencies associated with managing your operation and sales channels using multiple solutions. As orders are placed online, they are instantly added to the solution for fulfillment; as inventory information changes, these changes are immediately reflected across the solution (i.e. your website). The result are more sales, happier customers, increased operational efficiency, and greater profits. With Connected Business, your inventory is centrally managed across all of your sales channels. 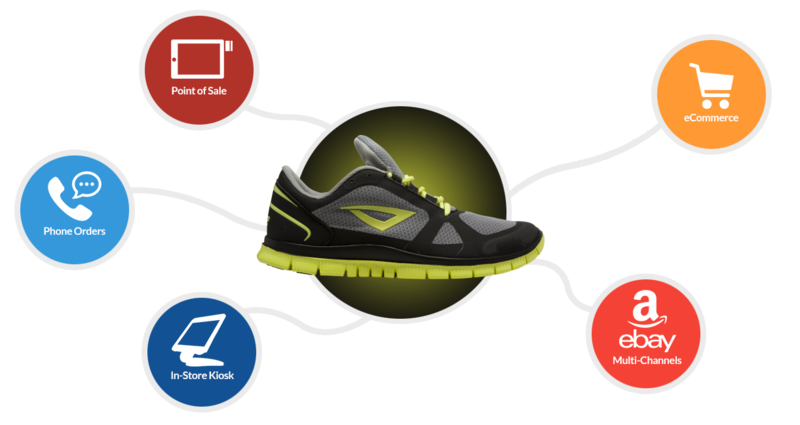 Add an item to the Connected Business inventory - and it is immediately available for sale via its order screens, ecommerce module, point of sale module and (via third party connectors) major marketplaces and external cart solutions. Connected Business Accounting is fully-integrated with all of your operations; automatically updating your financial statements in real-time as you make a sale, reconcile bank records, perform inventory adjustments, record billings from supplier purchases, account for freight charges, and more. Connected Business has been tested and certified by the Institute of Chartered Accountants and follows General Accepted Accounting Principles (GAAP) practices. The Connected Business Community edition is exclusively designed to work with Microsoft SQL Express, the free version of the powerful database engine from Microsoft that is designed for serious business. If you do not have Microsoft SQL Express don't worry, we've included it in the Connected Business Community edition download!